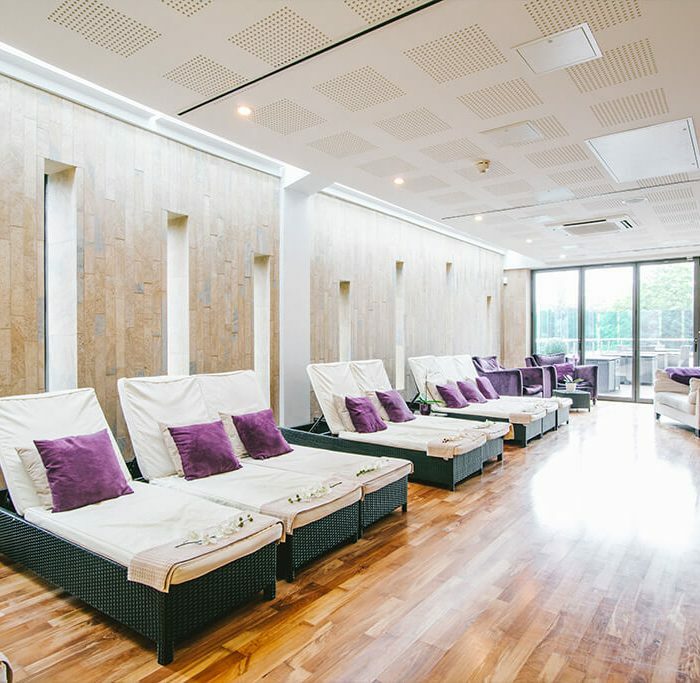 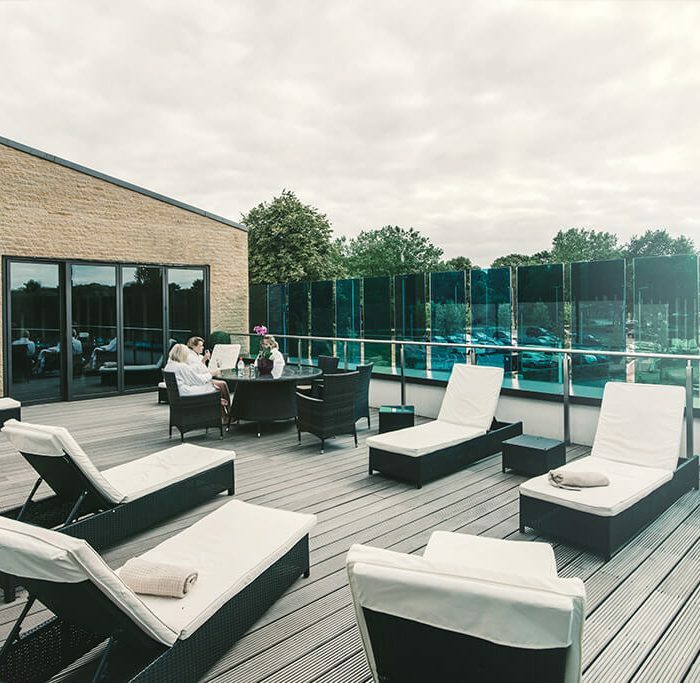 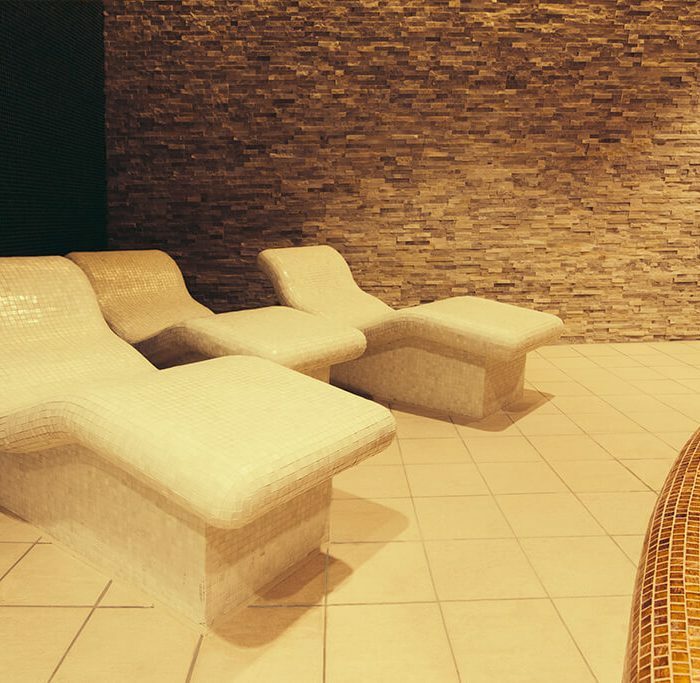 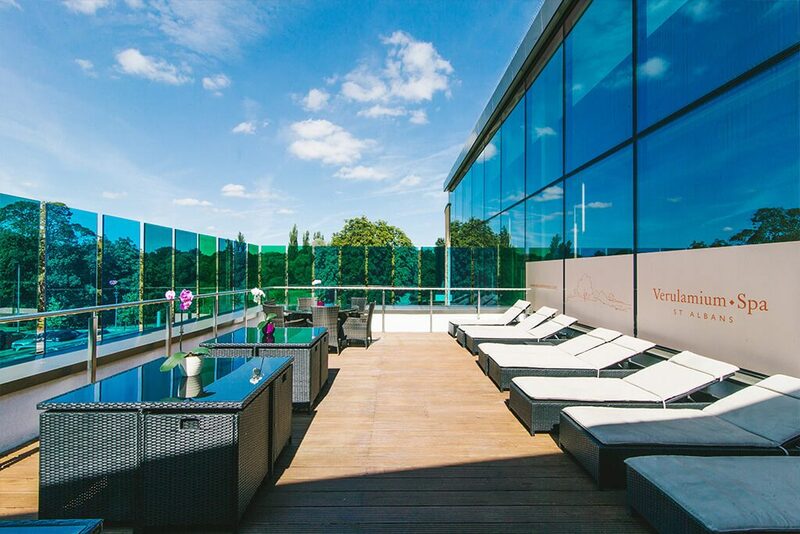 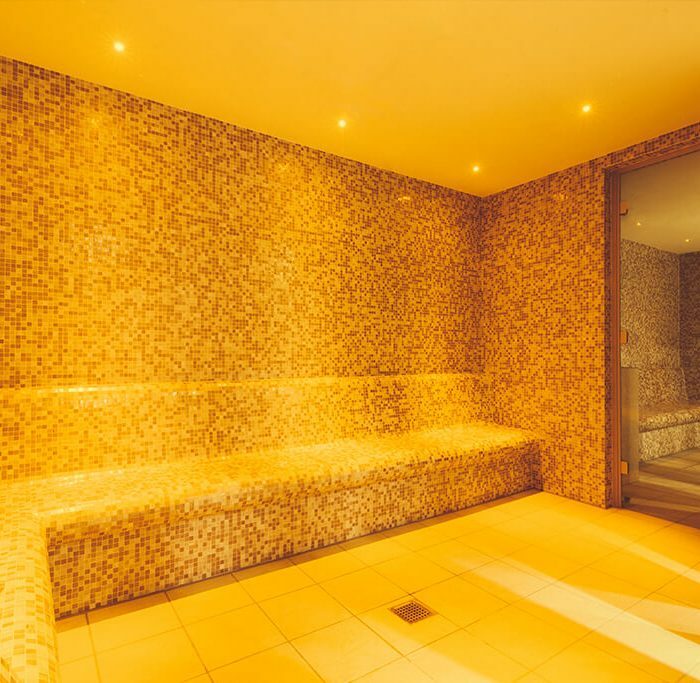 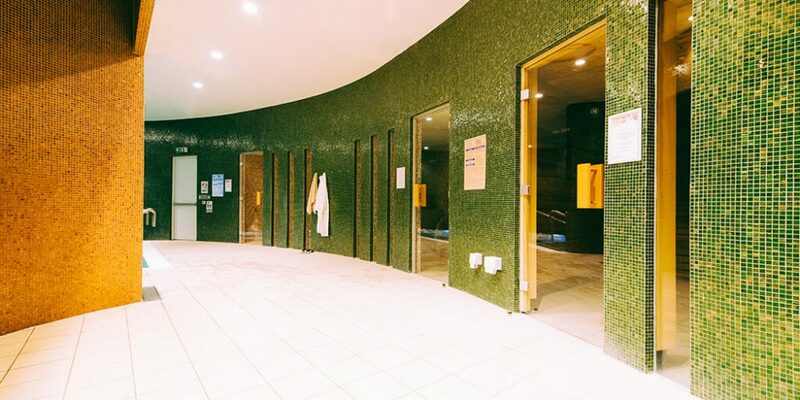 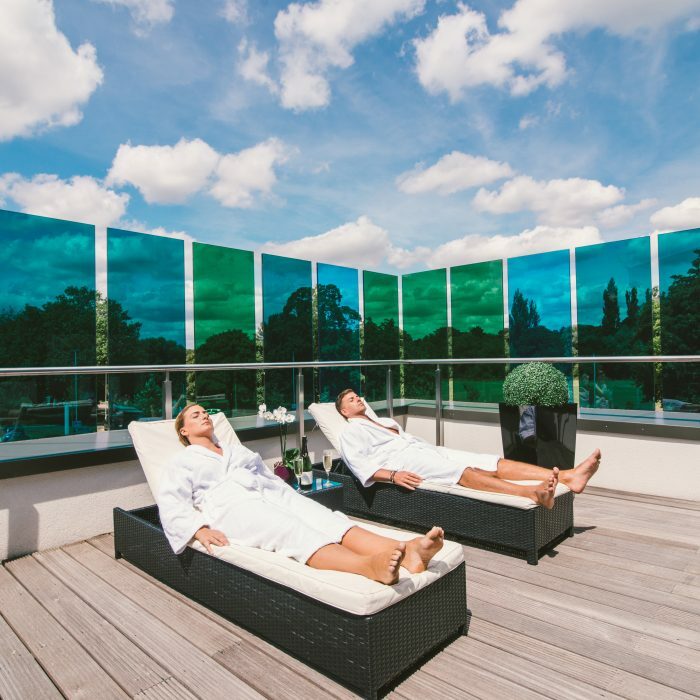 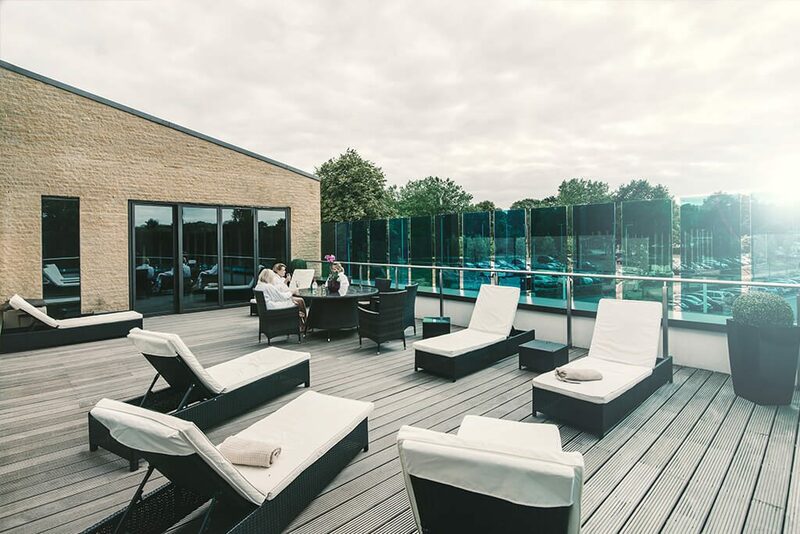 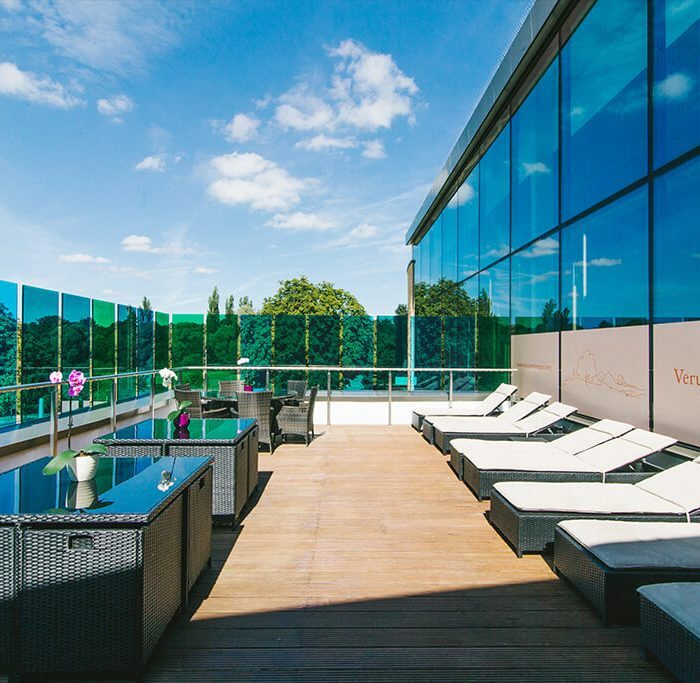 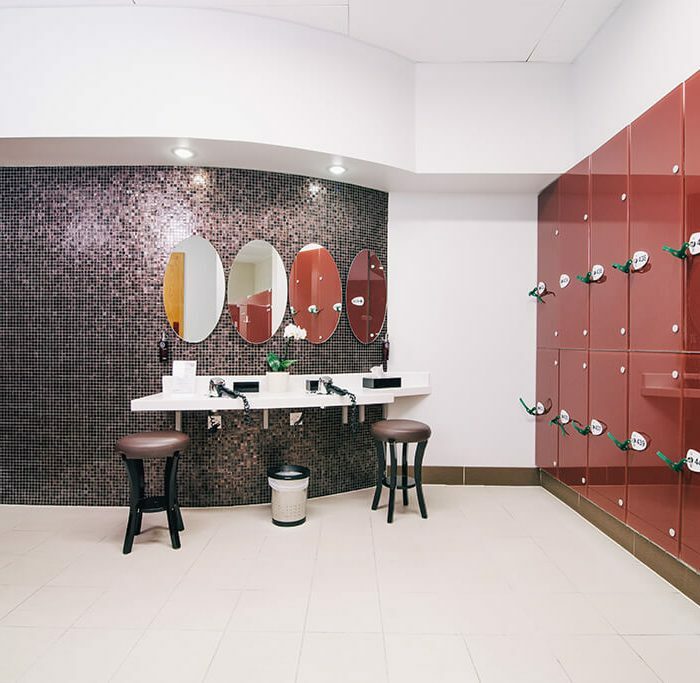 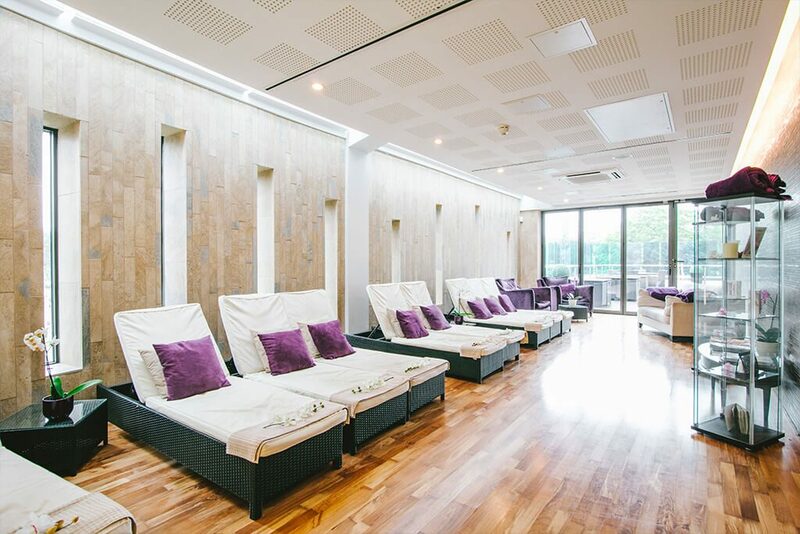 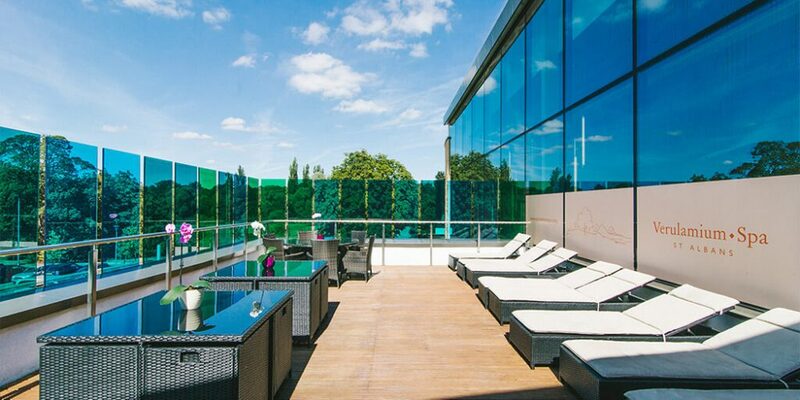 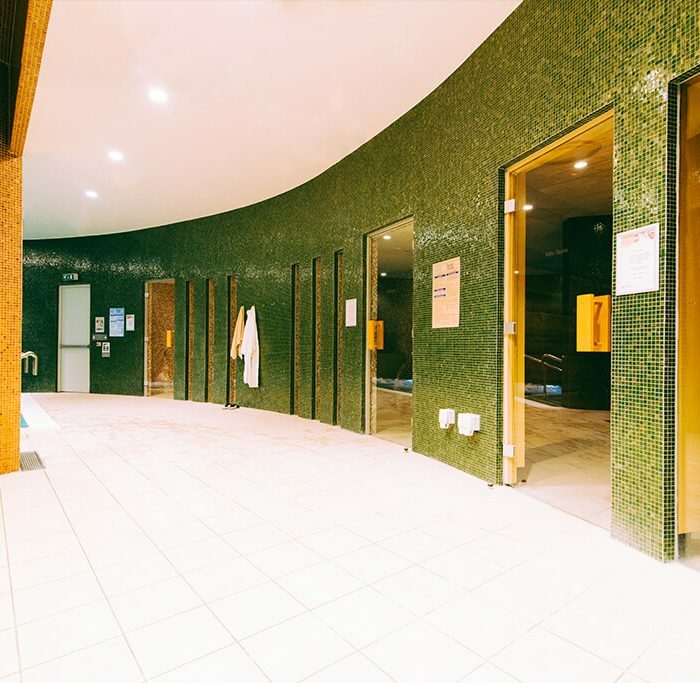 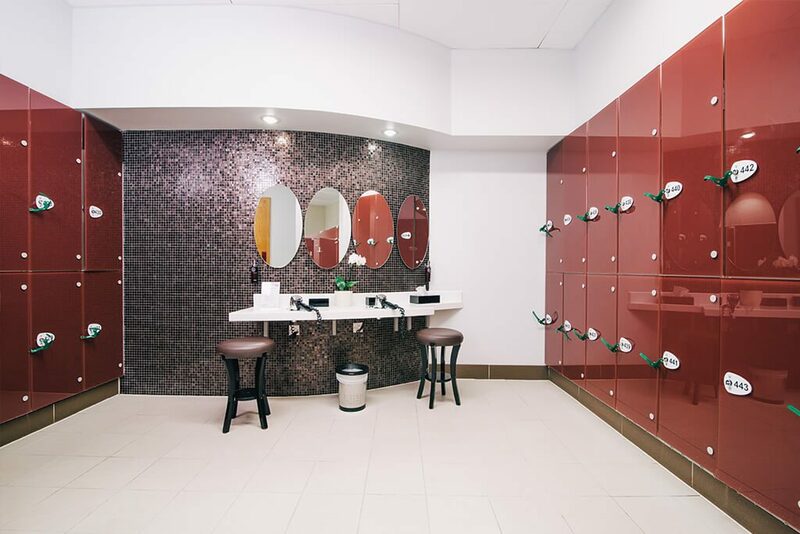 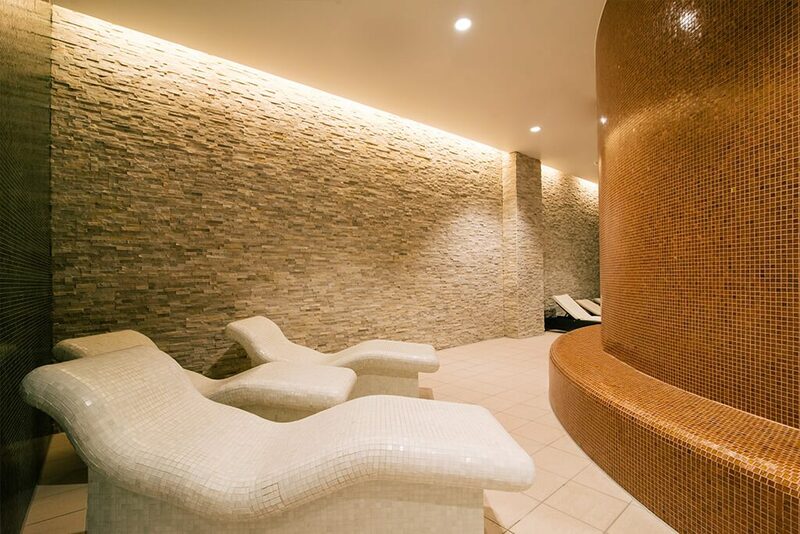 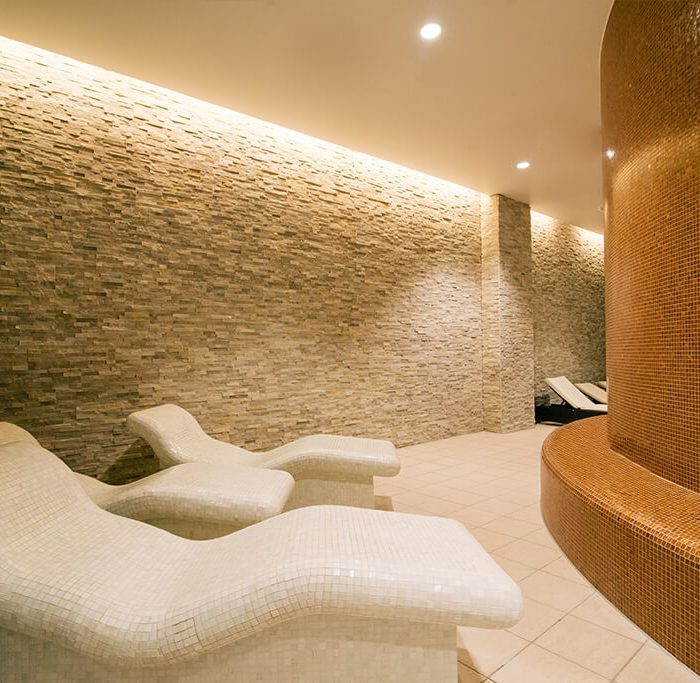 The Verulamium Spa is a luxurious beauty facility based at the Westminster Lodge Leisure Centre in the heart of St. Albans. 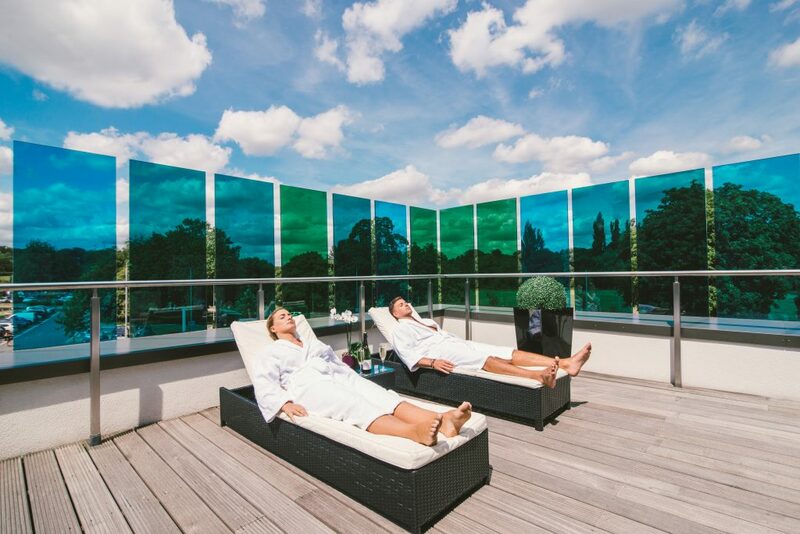 With everything you could possibly need for an indulgent day away, it’s the perfect place to relax, unwind and recuperate. 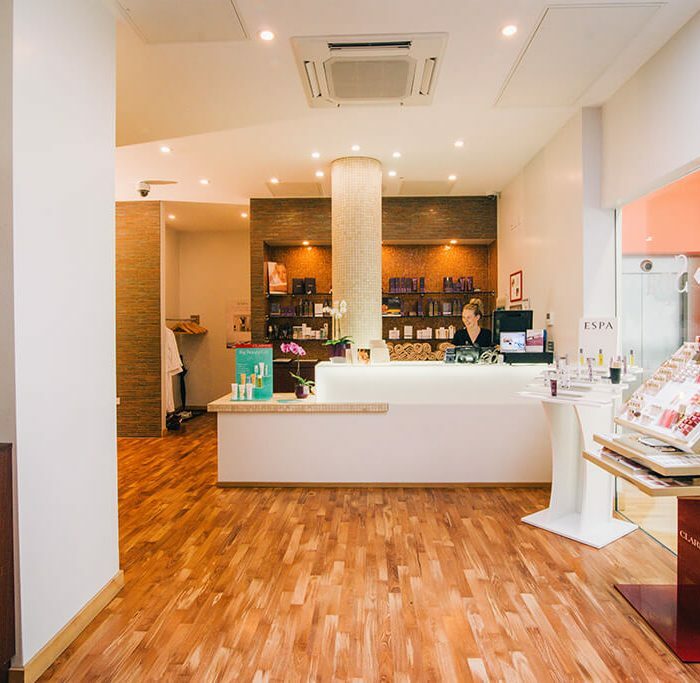 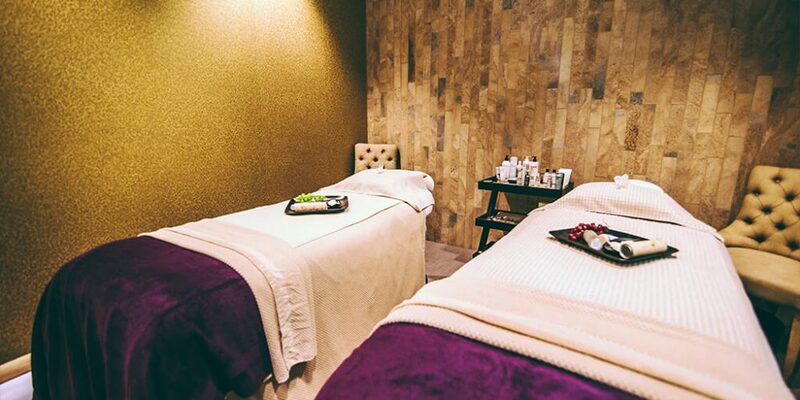 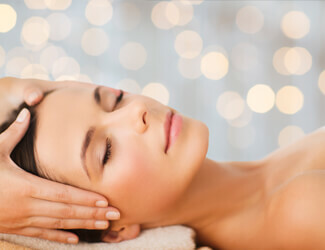 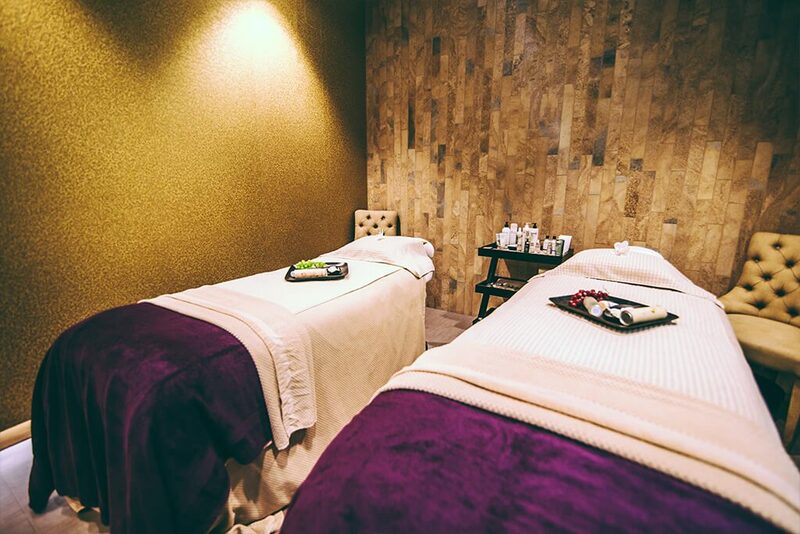 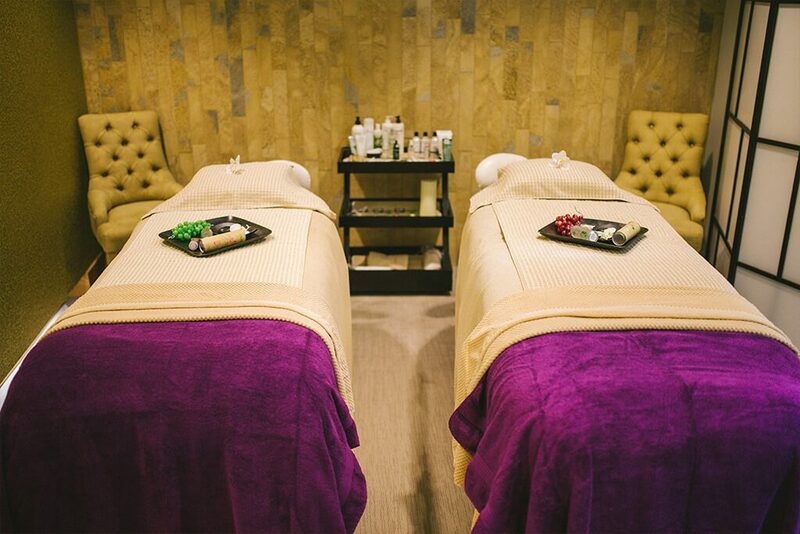 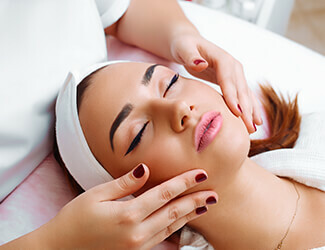 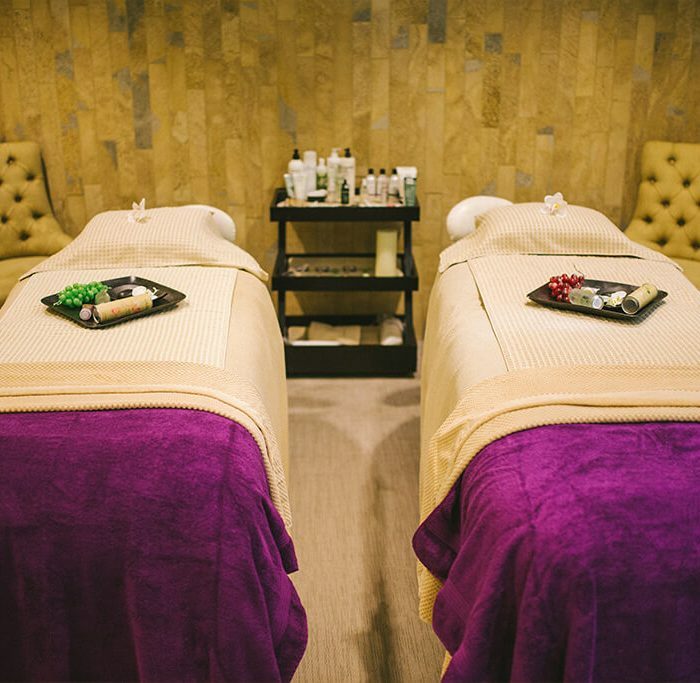 Choose from one of our of luxurious treatments using Caudalie and Clarins products or take advantage of our wide range of beauty services including Jessica manicures & pedicures, gel nails waxing, tinting and shaping. 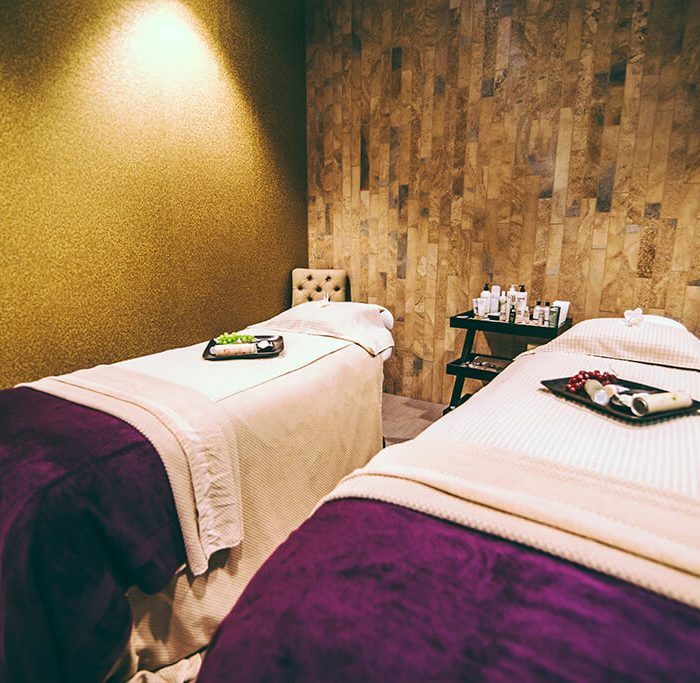 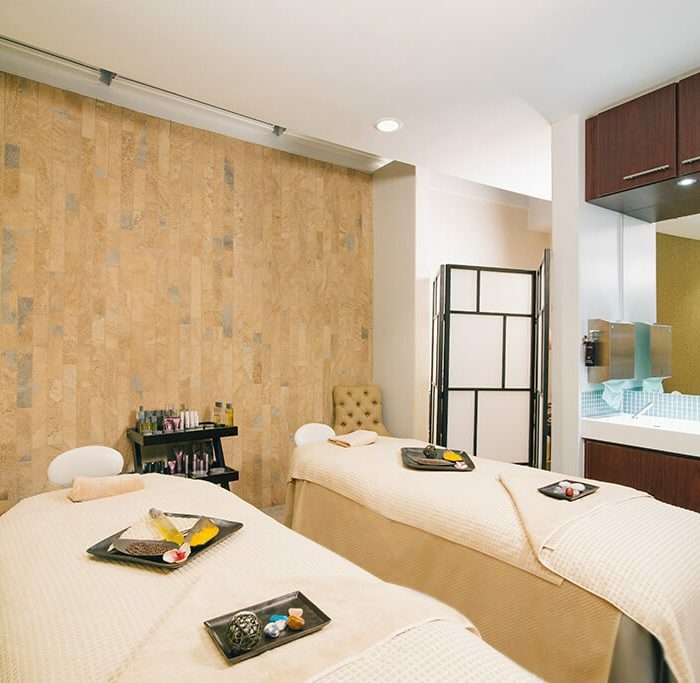 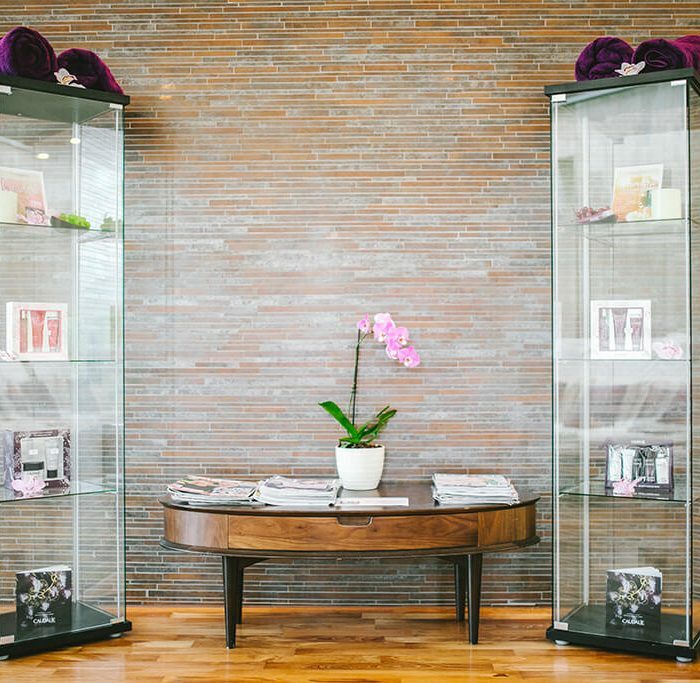 Our facilities include 5 luxurious treatment rooms, including a couple’s suite, as well as our beautiful heat and water oasis. 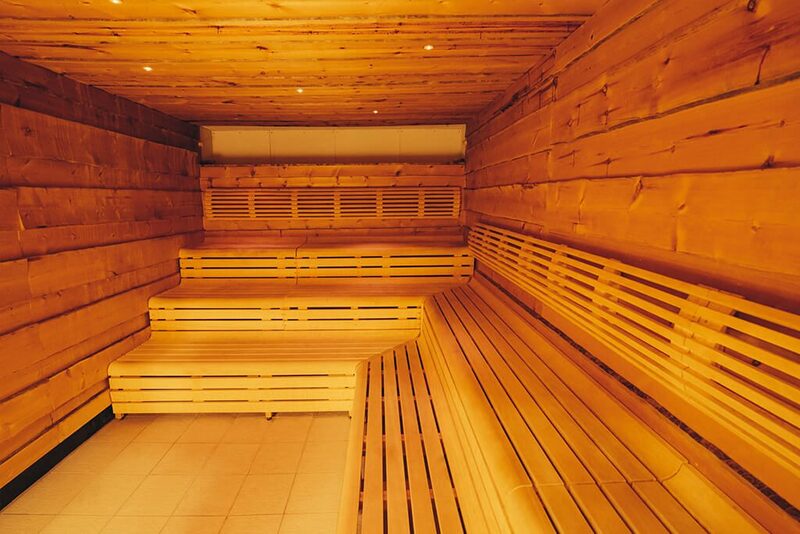 An enclosed space with large amounts of high temperature steam. 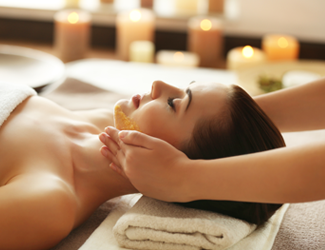 The benefits are ridding the body of toxins, boosting the immune system and aiding relaxation. 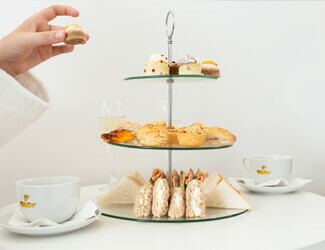 Choose from a wide selection of hot and cold beverages, light meal options or afternoon tea. 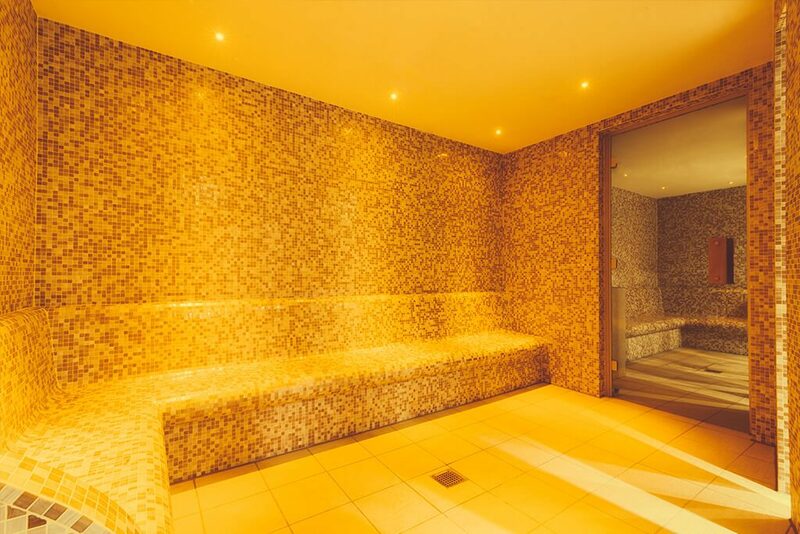 The under seat heating provides a gentle dry heat treatment room. 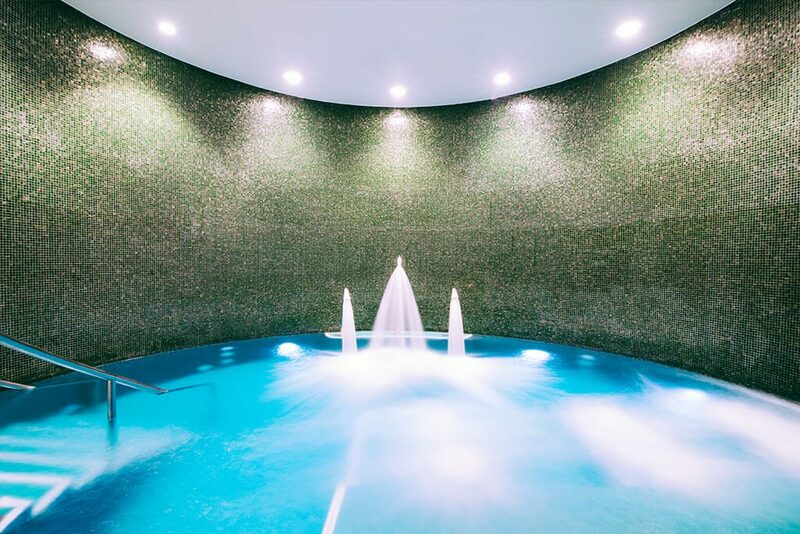 The benefits include relaxing the muscles, gentle care and regeneration of the skin and hair, and detoxification of the body. 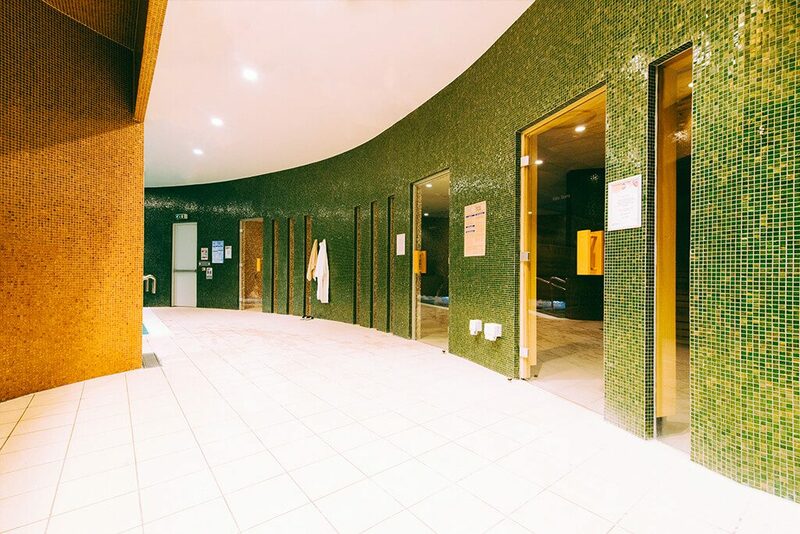 The temperature is kept at 32 degrees centigrade. 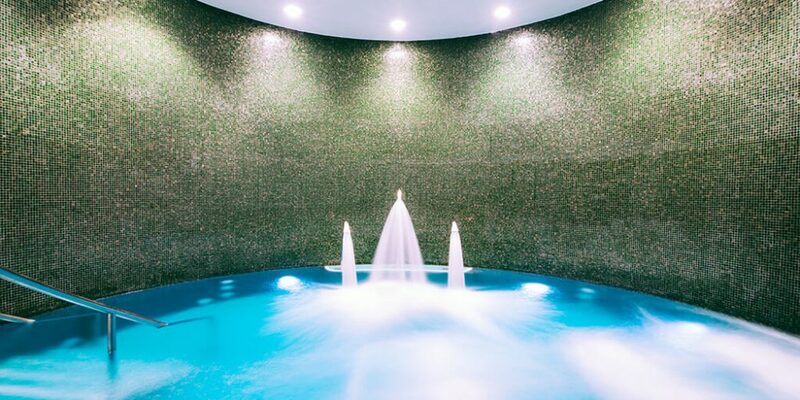 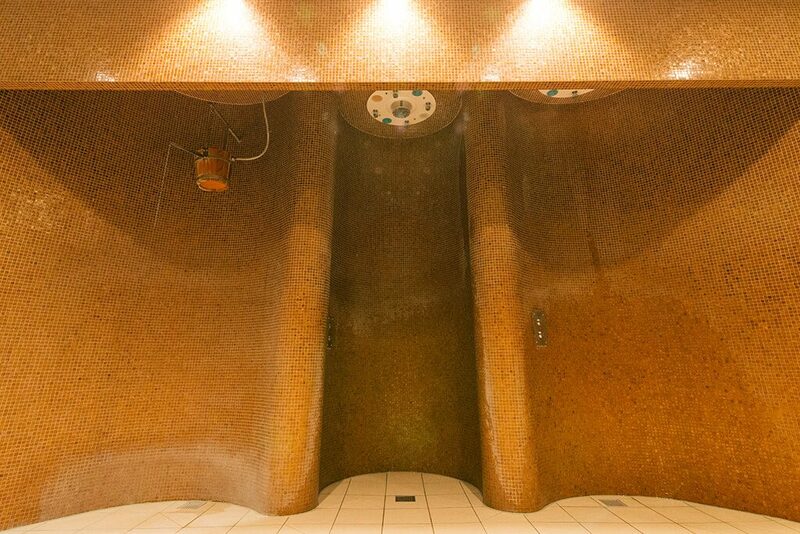 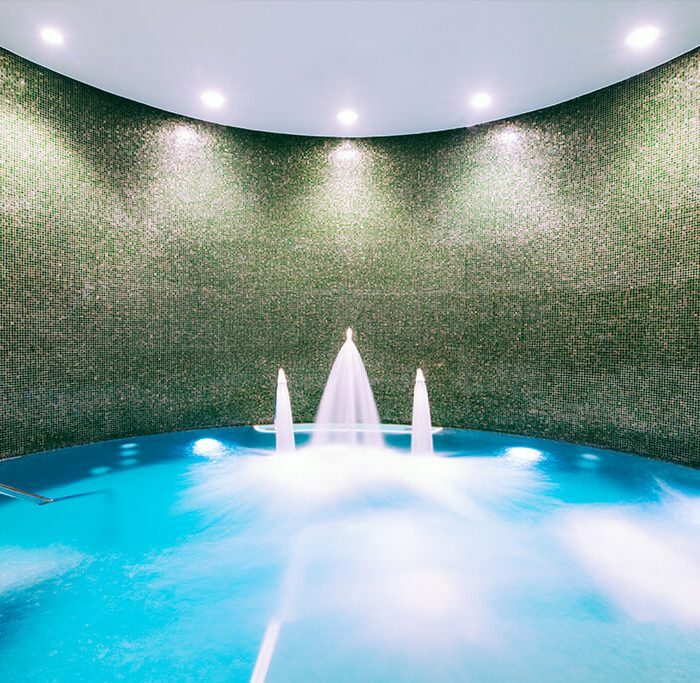 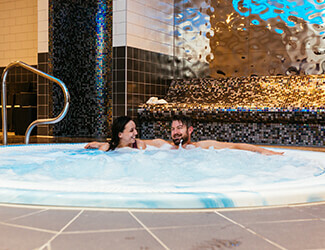 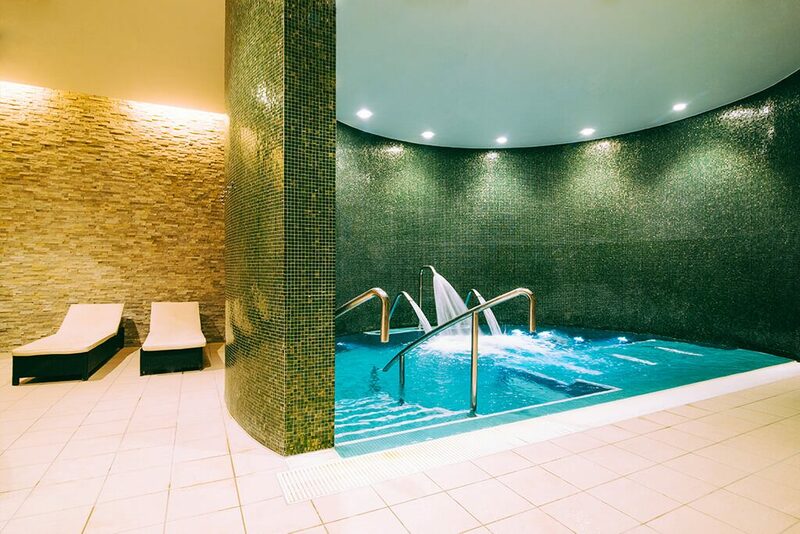 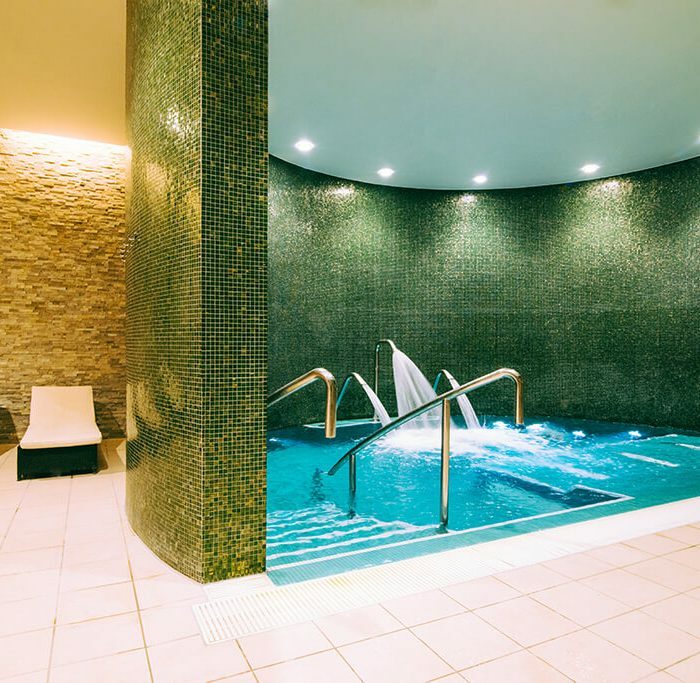 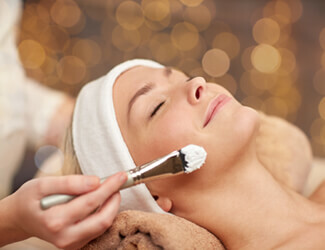 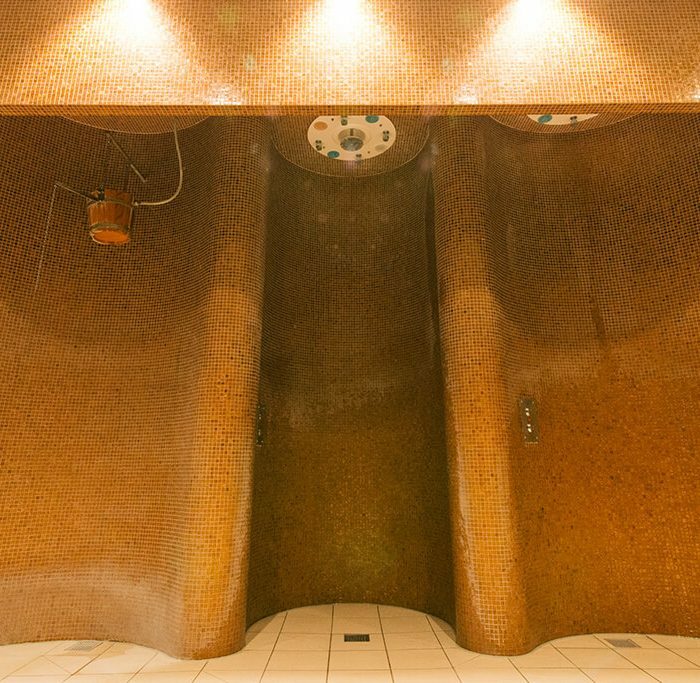 The benefits include helping the body to relax in warm soothing bubbles and water jets. 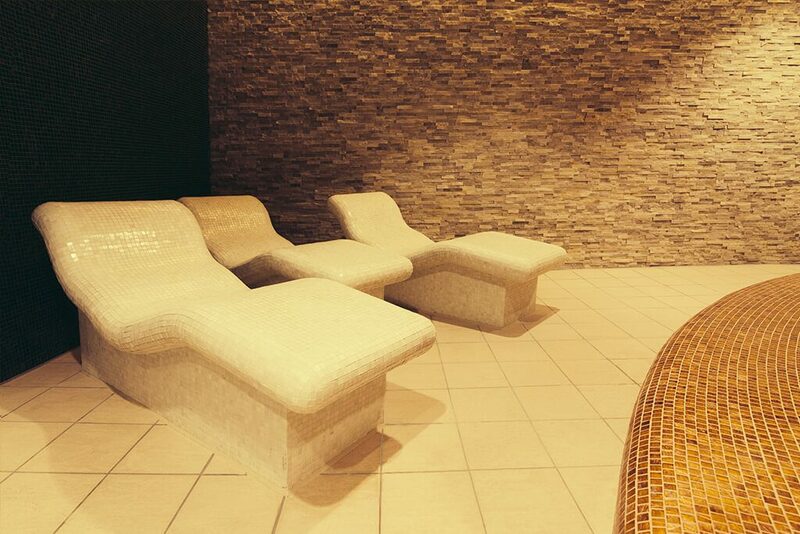 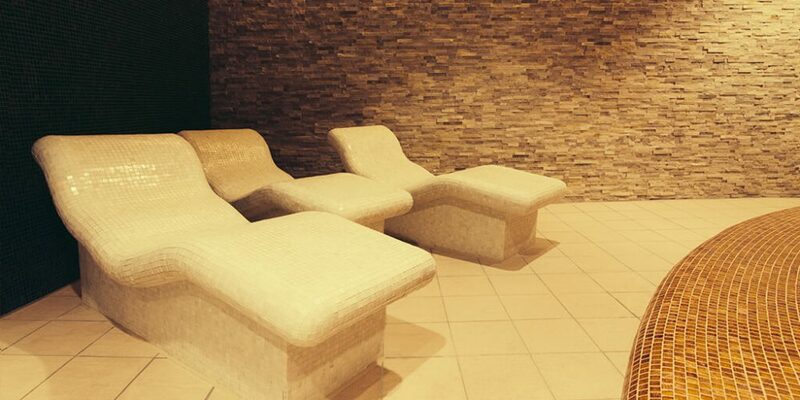 Complete your experience by relaxing in our tranquil and calm environment. 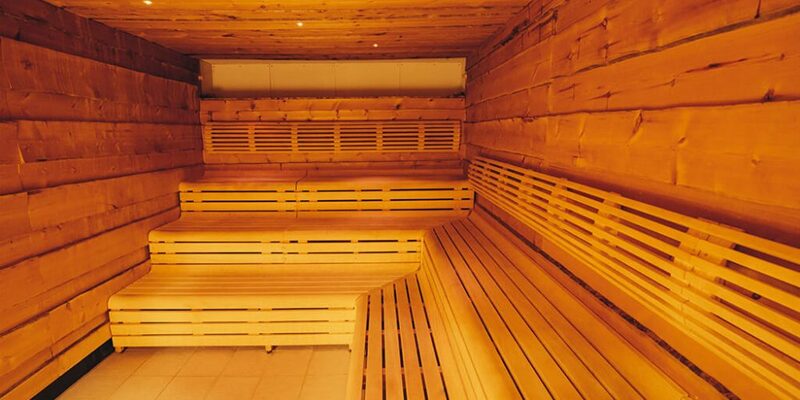 A traditional sauna, the temperature is maintained between 80-100 degrees centigrade. 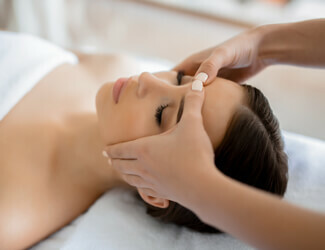 The benefits include eliminating toxins from the body and relieving stress. 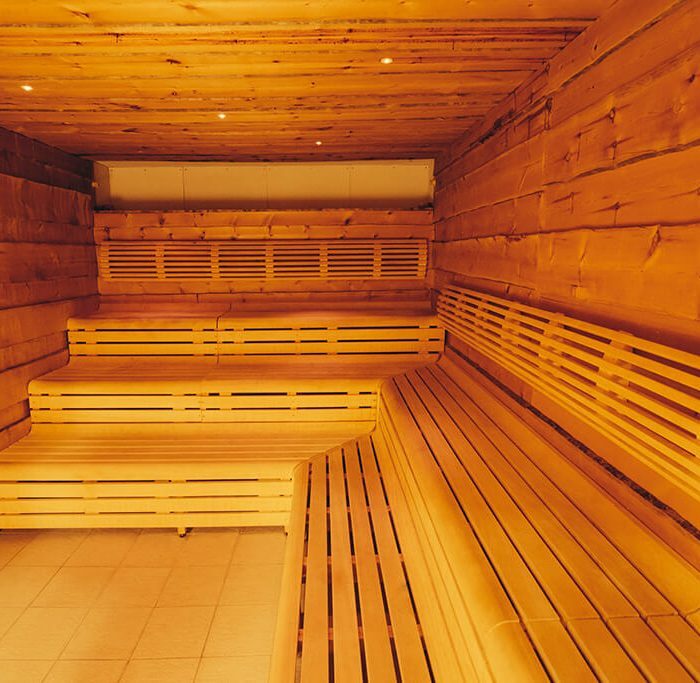 The humidity is low, leaving the room feeling cooler than a traditional sauna, which allows a more relaxing and less intense experience. 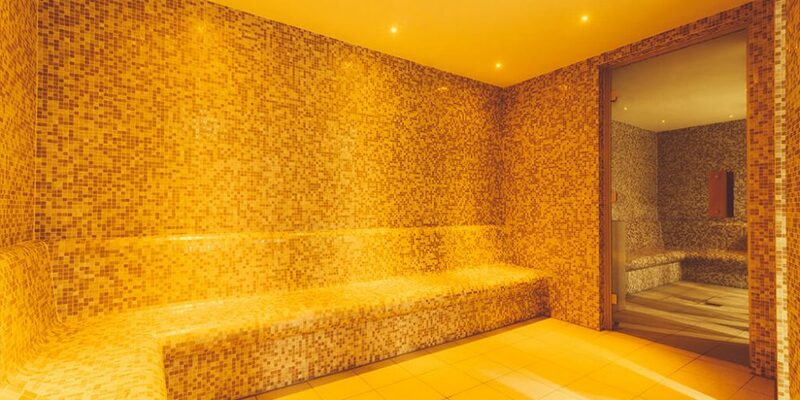 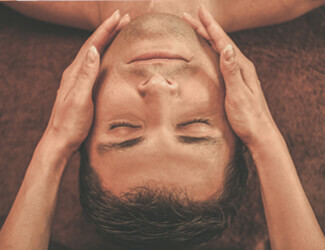 The benefits include stimulating the circulation and purifying and detoxifying of the body. 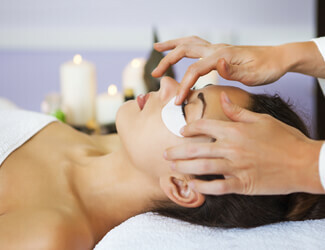 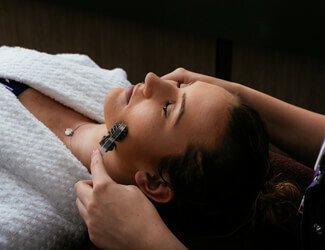 You can add the focus form onto any other Environ facial. 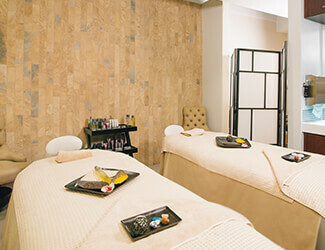 Includes cuticle work, file and the application of Jessica geleration. 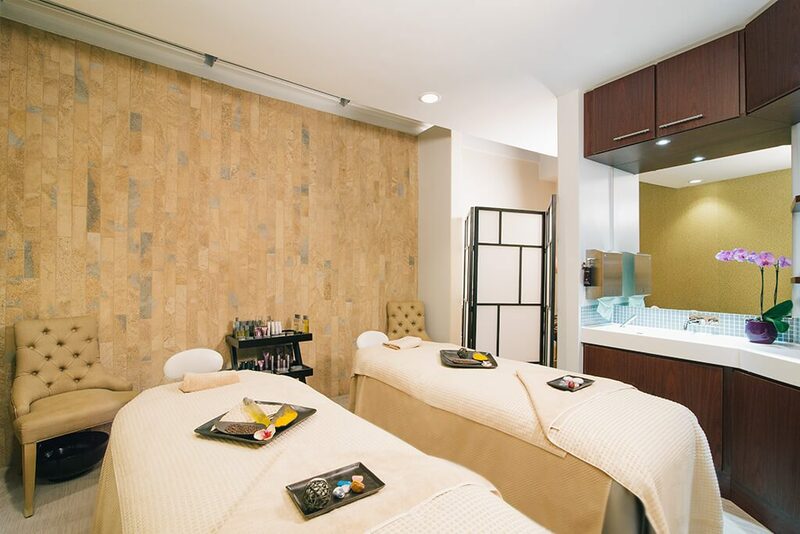 For a longer lasting manicure that delivers mirror like shine. 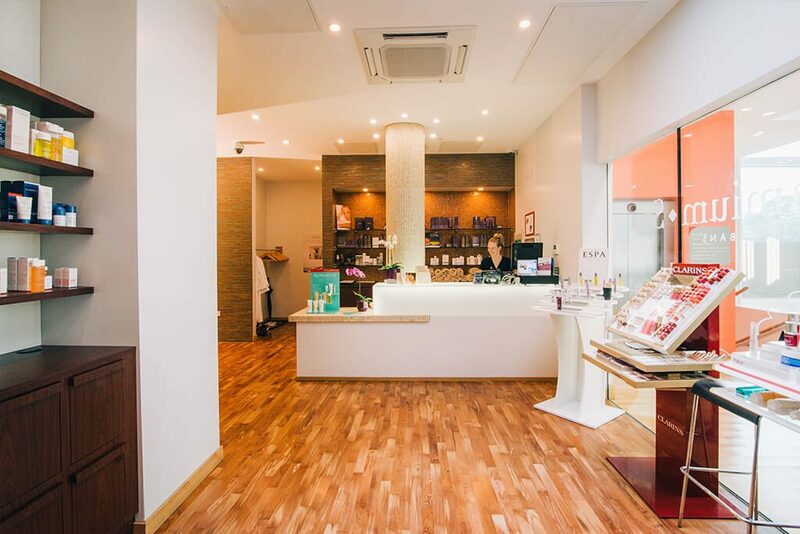 For a longer lasting pedicure that delivers mirror like shine. 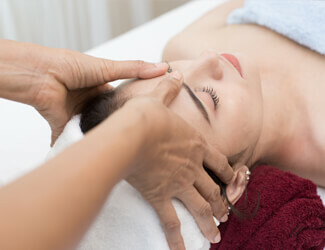 A nail file and an application of Jessica nail polish. 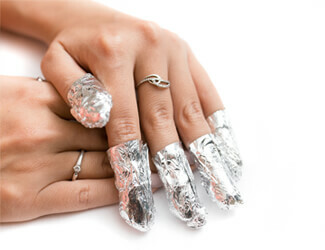 A file and an application of Jessica polish on the hands. 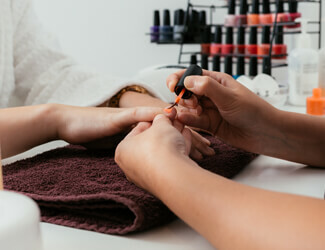 A nail file and an application of Jessica polish on the feet. 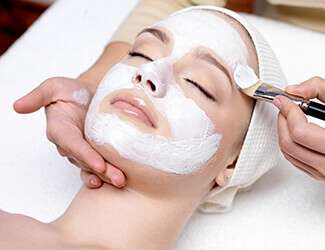 Remove unwanted hair from the sides and top of the bikini. 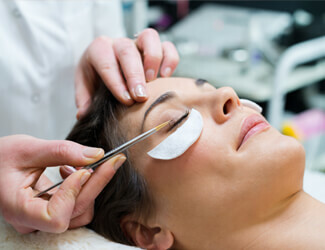 Remove unwanted hair from the bikini line. 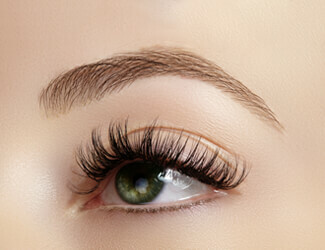 Reveal your natural lashes in all their glory. 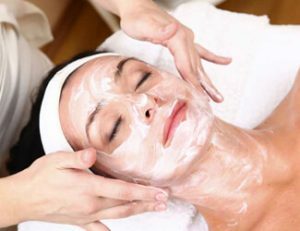 Clean, natural and vegan skin care. 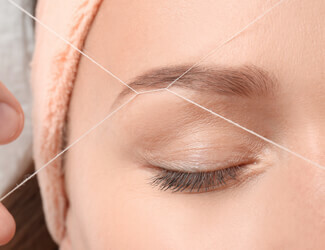 Removes unwanted hair from the lip, chin, eyebrow and cheek area. 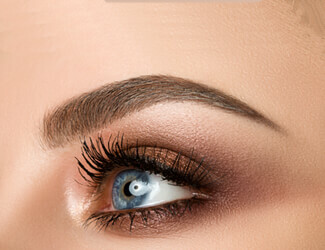 Remove unwanted hair, leaving a perfect brow. 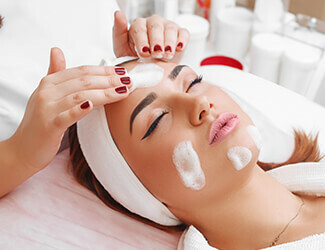 Remove unwanted hair from the lip area. 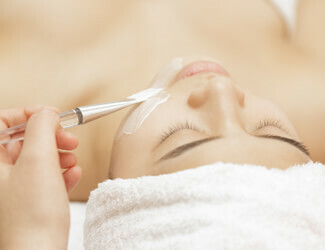 Remove unwanted hair from the lip and chin area. 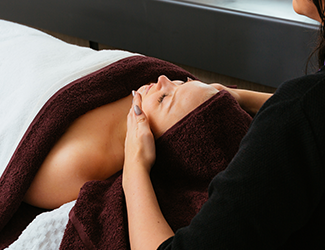 Ease away tensions and stress in the back, neck and shoulder area.